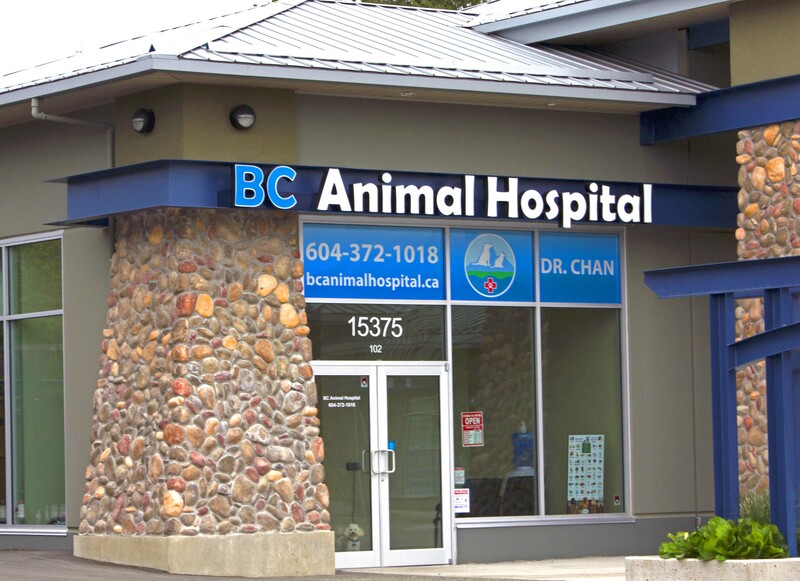 BC Animal Hospital is a family-owned and operated veterinary clinic. We are dedicated to providing professional veterinary care to all our canine and feline friends. We also believe in taking care of our environment. We are a paperless clinic wherever possible. We use energy efficient lighting such as our surgery and procedure lights. While the hospital is small in size, we have maximized the space to create an efficient hospital able to provide full services.